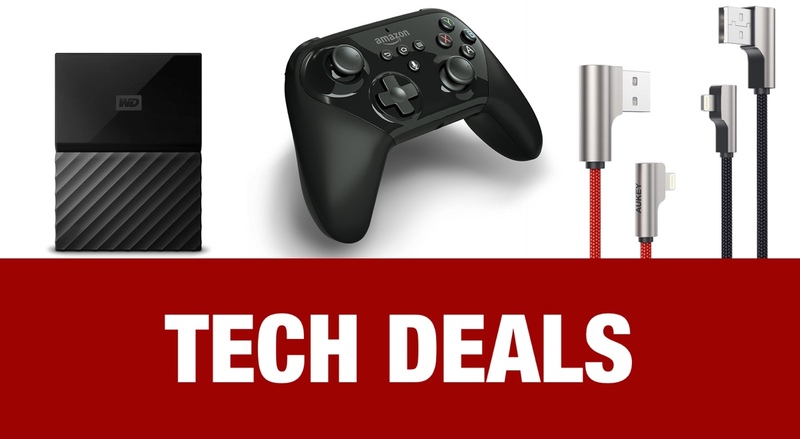 Once again, we have a collection of wonderful tech-based deals for you to feast your eyes upon. Each deal is reduced in price, comes with a tech focus, and is definitely something that would improve your existence. Check them out and act quickly. Some of these deals have a discount code attached with them, please make sure that you apply them before checkout in order to get the price reduction. Not the most exciting product on the planet but definitely something that proves its worth and is worth having. 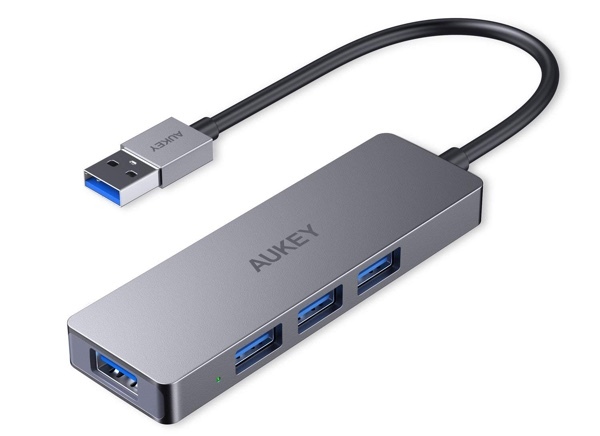 This space gray USB hub offers 4-port outputs to allow you to connect devices like charging cables, mice, keyboards, or even flash drives to your machine. It’s lightweight and instantly expands the port support on your laptop. As above, not exactly an exciting product, but a definite must-have for a lot of people. And that’s all that really matters. 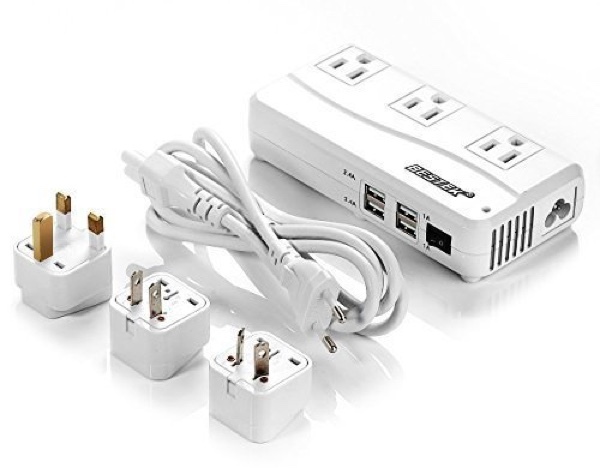 This is an all-in-one solution that converts all countries voltage to US voltage making it the perfect accompaniment when traveling. 5-hours of streaming. 7-hours of MP3 listening. 4-hours of talk time. And all bundled into a tiny little entirely wire-free package. Not only can you listen to music but you can scream out commands via Bixby or Google Assistant, essentially giving you multiple digital assistants in your ear. Let’s be honest here, Apple’s official Lightning cables aren’t exactly conducive to a lasting relationship. They fall apart extremely quickly and aren’t the definition of reliable. 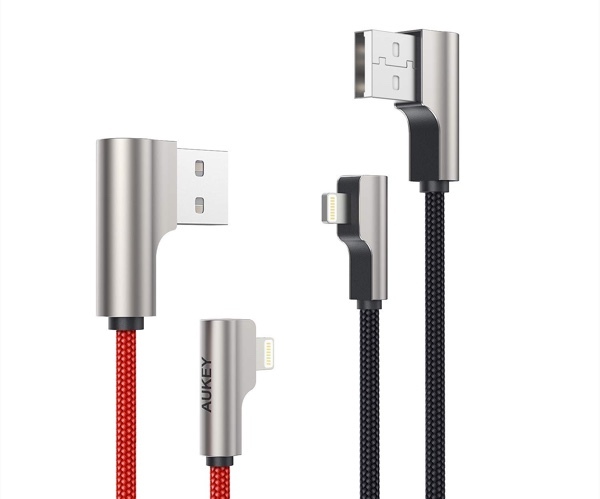 That’s why you need to invest your time and effort in an alternative nylon braided solution like these Aukey offerings. 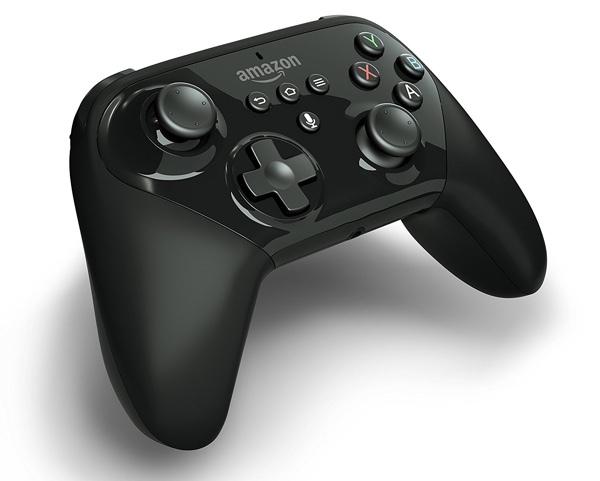 Feel the urge to play some games on your Fire TV? Then you need a controller. You actually need this particular controller which comes straight from Amazon itself and is down to just $20. Get your gaming fix with this. 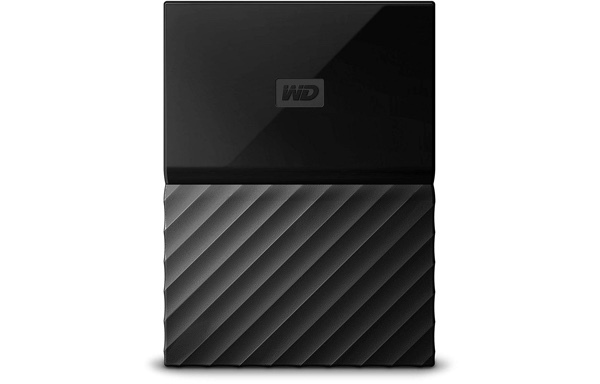 If you’re always on the go and want your personal data to be tethered with you on a hard drive, then the WD 1TB Black My Passport Portable HDD is the way to go.